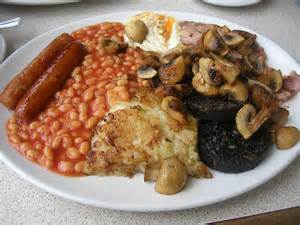 I love a slice of black pudding with my full English breakfast but opinion is divided on this pig's blood delicacy. 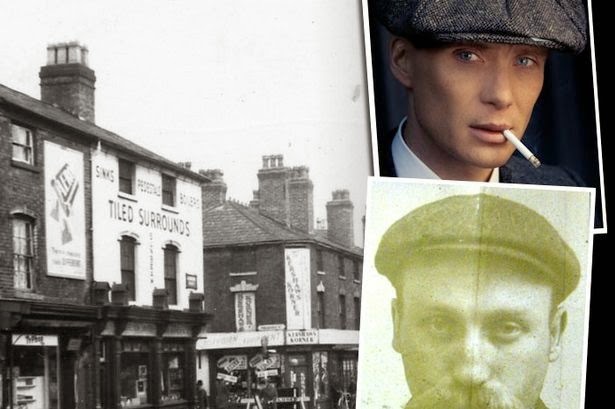 For us Black Country folk , it is seen as a delicious staple of our early morning feast, and by others as an old-fashioned and disgusting foodstuff. But what a surprise, black pudding may soon experience a surge in popularity with experts predicting it will be 2016's unlikely new superfood. 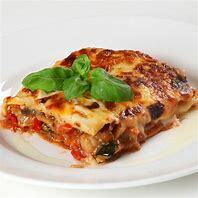 It is loaded with health-boosting protein, iron, potassium and magnesium, as well as being practically carb-free. It is therefore expected to fly off the shelves this year joining seaweed, back beans, avocado oil and birch water as the year's must-haves for those embracing 'clean eating', according to the nutrition supplements website MuscleFood.com and reported this week by Jenny Kane in the UK press. A representative from the website is reported to have said that 2015 saw healthy eating reach a new level and this year they predict this trend is only going to get bigger. They identify some of the foods having been on the up for a while, like avocado oil and maca root, but others like mushrooms and black pudding have been a total surprise to them. 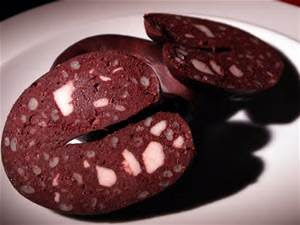 The new found love for black pudding has already seen one leading producer's postal orders increase eightfold in the last few days. 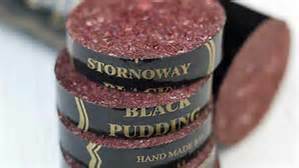 Scotland's Charles MacLeod butchers, which is famed for producing some of the world's best black pudding expects sales of its Stornoway Black Pudding to treble in the next five years as the company expands. Get out there and get some, I say!